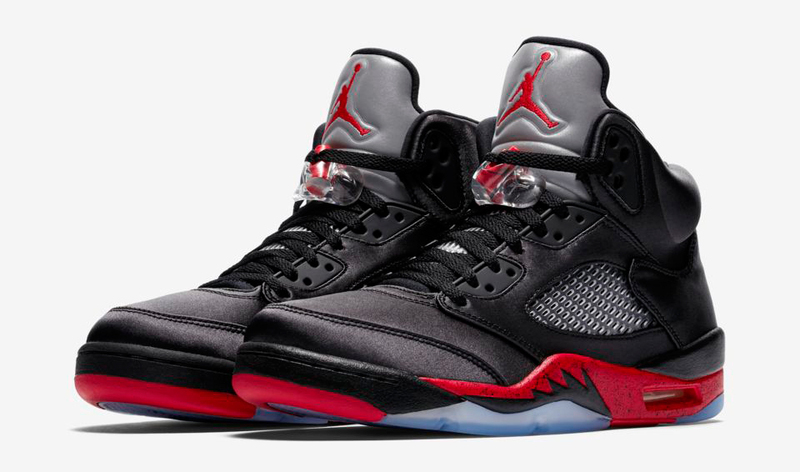 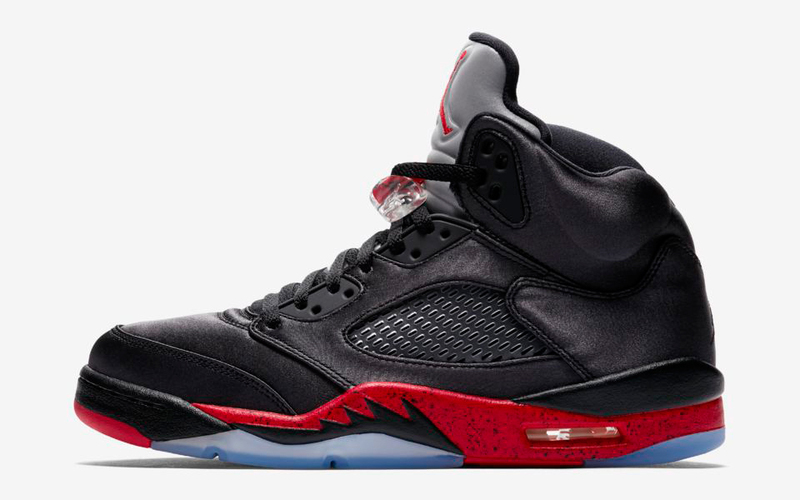 If you picked up or plan on copping a pair of the Air Jordan 5 Satin “Bred” sneakers, Starter has some new Chicago Bulls gear that’s a good match for the shoes. 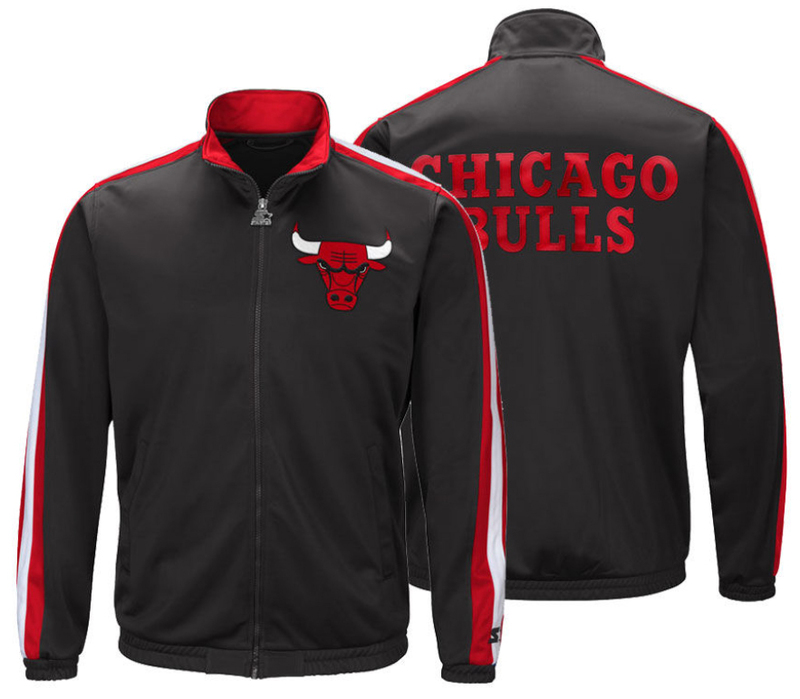 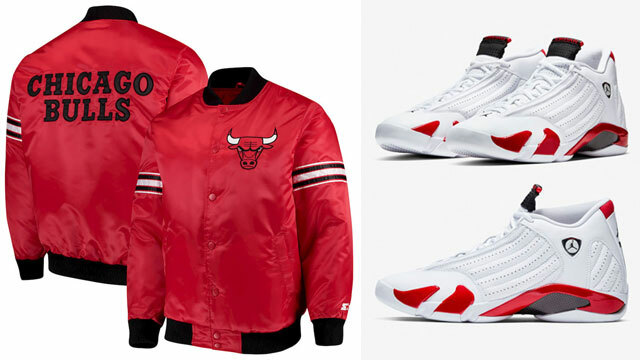 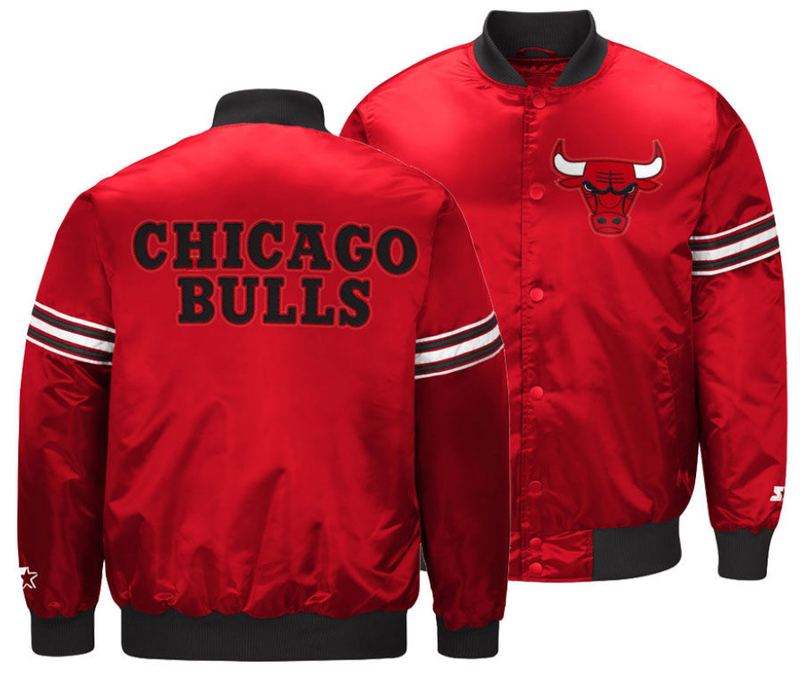 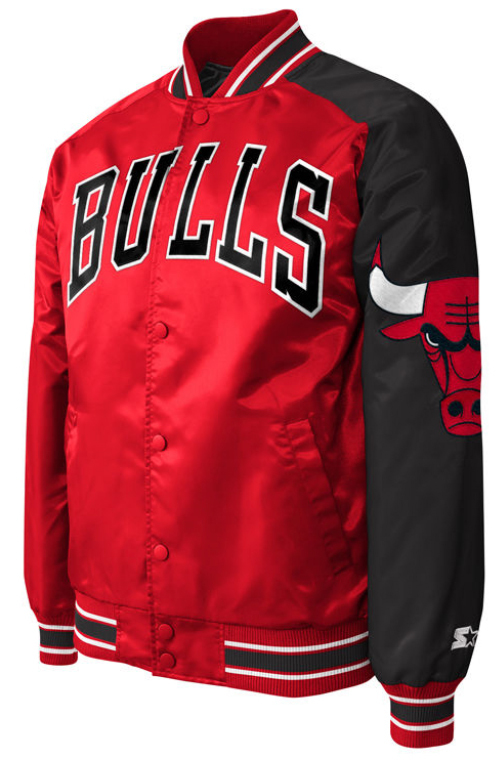 Giving you a few different fall and winter weather fits to choose from, featured below are three Starter Bulls jackets that all match nicely with the satin AJ 5 Retro kicks, including the Draft Pick and Dugout Playoffs satin jackets, plus the black and red G-III Sports Starter Track Jacket to zip up with the shoes. 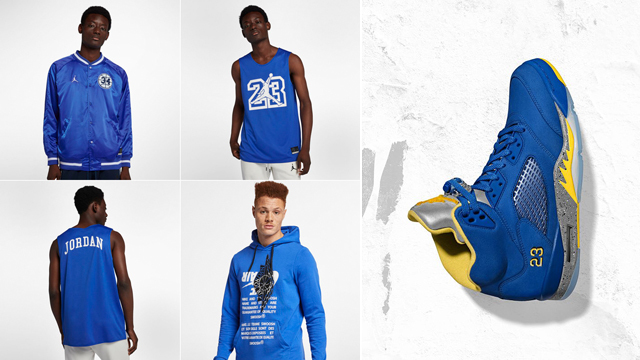 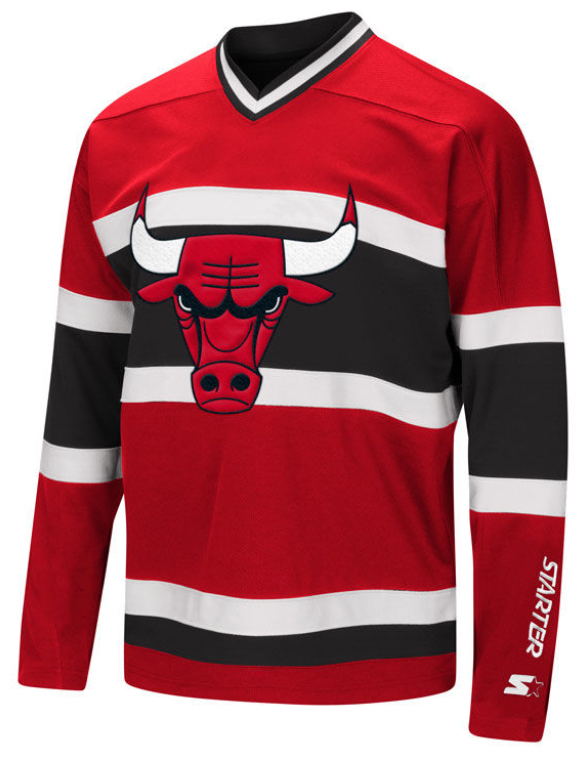 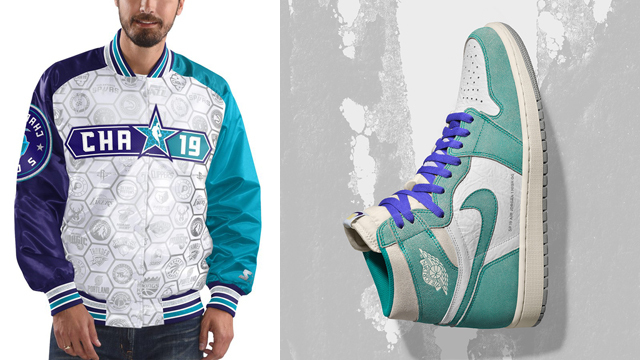 For hockey fans, there’s even a Bulls G-III Sports jersey to complement the kicks in the cold weather. 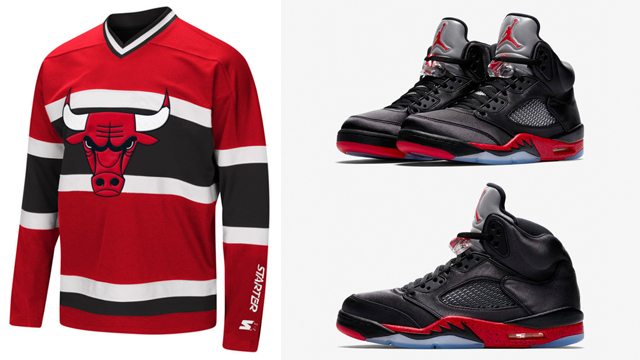 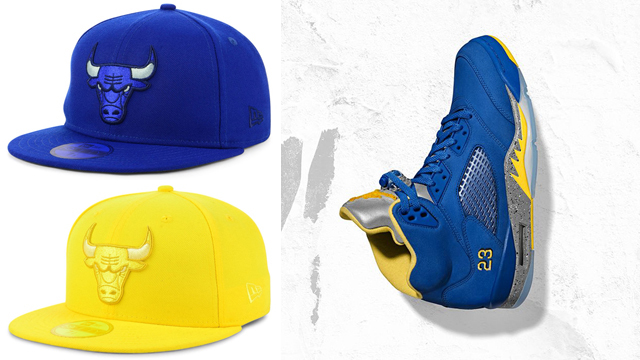 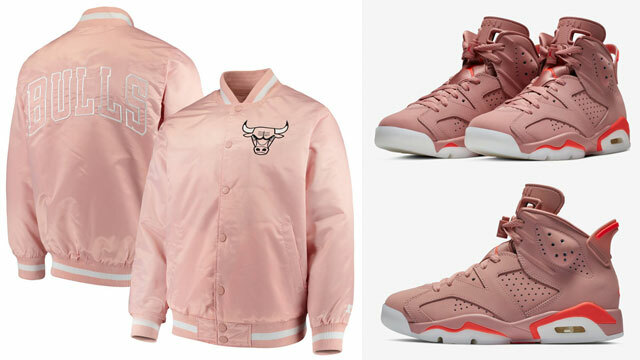 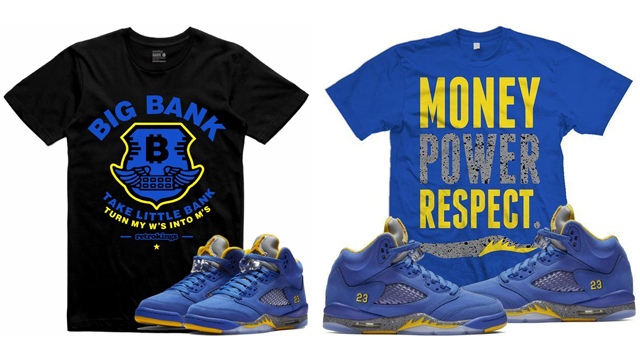 Check out some of the best Starter Bulls gear to match the Jordan 5s below.